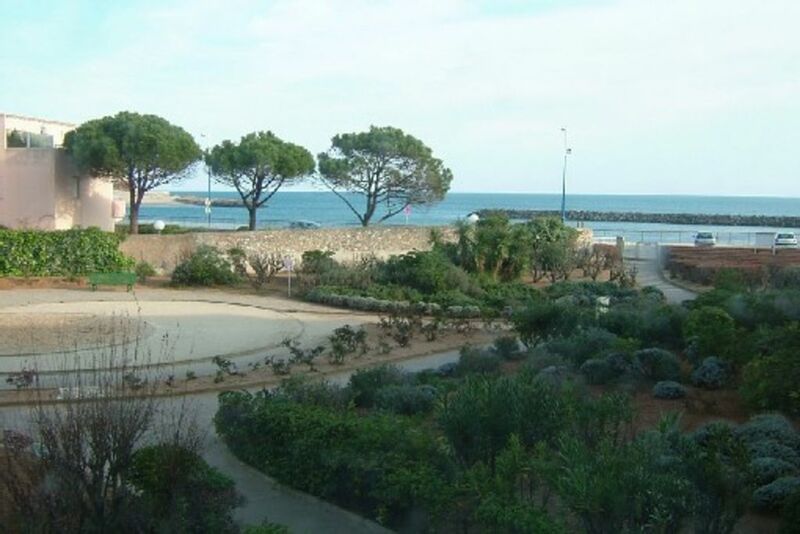 Studio located in calm residence, with common parking + common cellar + green space: Pleasant all facilities to reach the residence and go to the beach + city without taking his car. Well maintained studio for sleeping 4 people (sofa bed + twin beds), accepts well educated animals!Trade nearby. comfortable fridge-freezer, microwave, TV, hob, washing machine. .